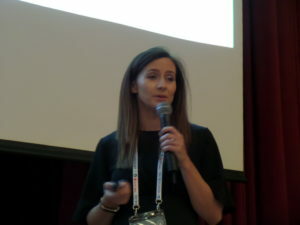 Cheeses vary widely, differing in terms of structure, and fat and protein content, which can result in different health effects, said Dr Emma Feeney of University College Dublin, Ireland. 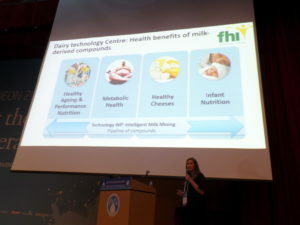 She was speaking on the health effects of dairy fat eaten in a cheese matrix at a conference on Nutrition and Health at the IDF World Dairy Summit 2018. It was held in Daejeon, Korea, on 18 October. Dr Feeney said it is important to look at consumption patterns of various types of dairy, such as cheese, to examine the different food matrices comprising protein, peptides, fat content and sugars. She explained that in the study of cheese, for instance, the nature of its food structure and the nutrients which form its food matrix will determine the degree of nutrient digestion and absorption. Therefore, different types of cheese will have different food structures which in turn influences its overall nutritional properties and health effects.